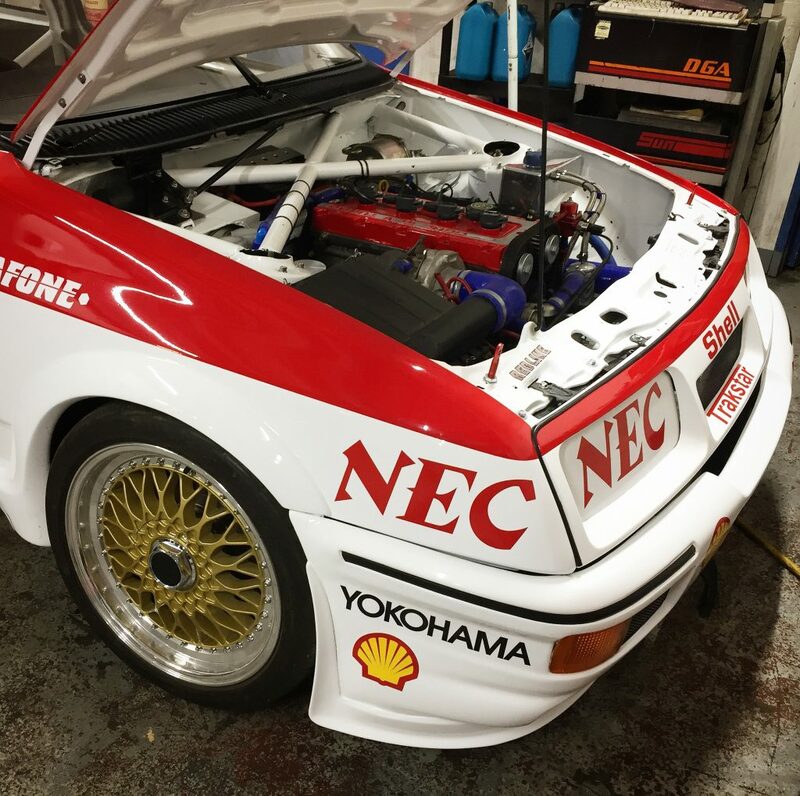 Finished remapping this excellent 3 door Sierra Cosworth which came to us with running issues on Link Mananagement. Having the car for a few days gave us the time to really concenetrate on the finer map details in order to get the best out of the Link ECU. We found the already installed map to be in a real tangle, so starting a fresh we managed to fine tune it perfectly for the 350BHP engine currently installed, ready for racing.